Folding sliding shutters open and close like a concertina with a relatively small opening radius, so they take up minimal space. 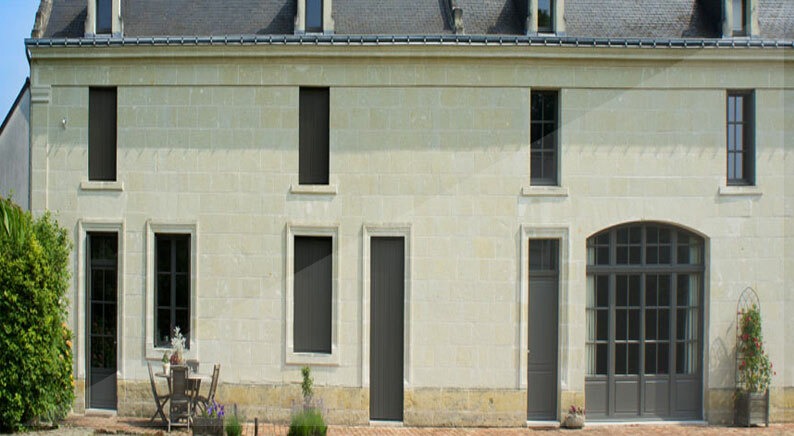 The open shutters are held back against the façade. 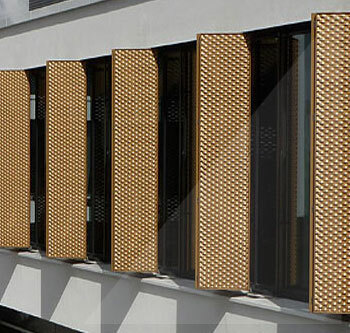 They also open up new possibilities in façade design. Smooth-running rollers, mounted on ball bearings, glide almost silently along the rails. 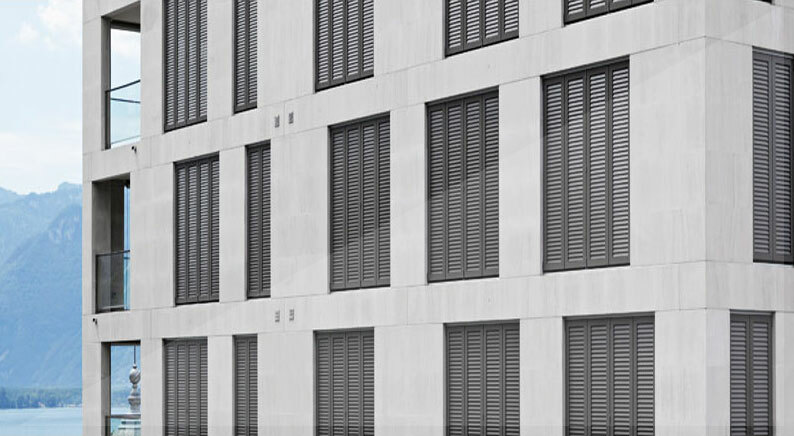 The folding sliding shutters can be opened to their full width. These models consist of at least one field with fixed slats. The fields can be closed with additional fixed slats or aluminium sheets. 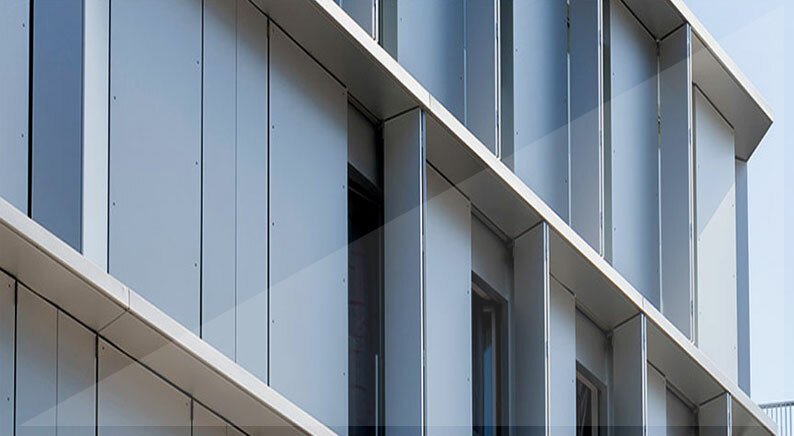 Closed models consist entirely of areas that are made up of either slat-like elements or aluminium sheets. The distribution of the area depends on the number of fields. 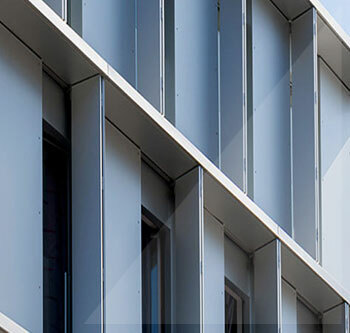 Creativity is an increasingly important element in modern architecture. 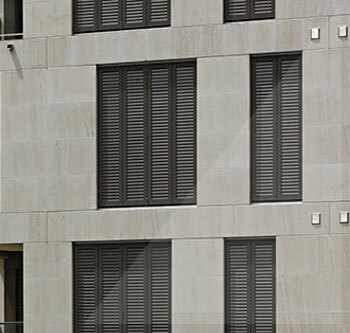 Sliding and folding sliding shutters are excellent for expressing creativity in the design of a façade. 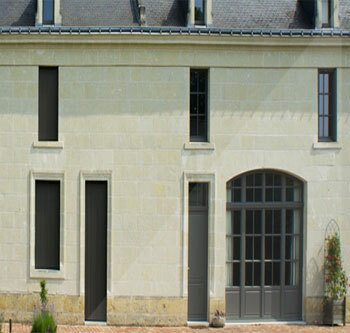 The PROVENCE model is a finished assembly element, composed of the fitted frame, guide rail and shutter elements. The element is installed right into the reveal.